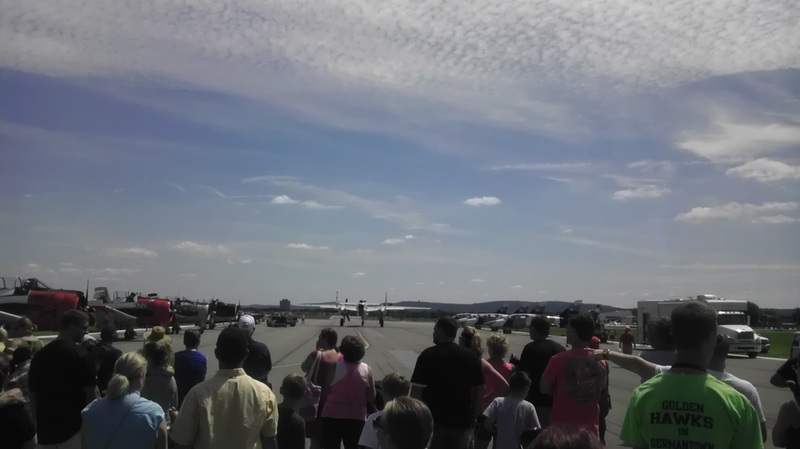 This was the first air show at Lehigh Valley International Airport (ABE) in 16 years. No way I was going to miss it. Another reason: I have never been to one in my life. The event was on Saturday / Sunday (08/24 and 25/13). I skipped Saturday and was very glad I did. Arriving Sunday around 12:30, I planned on staying about an hour or two and heading to Coplay Community Days. Great idea! Stayed until it ended around 4. 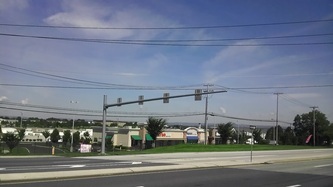 Walking up to the airport, the aerial displays were easily seen from Airport Rd. I was going to walk to the main gate. Walking through the airport's main entrance; I found out the shuttle was free. I looked at the line and figured it would take about and hour either way. Hell with it, take the shuttle bus. The line moved faster than expected. I was surprised that J&J Limousine was providing the buses / shuttles. Ok, now I am going in style! Talking to some people, I found out this was a first for almost everyone. Of course, a few were not too thrilled about the wait. A huge congratulations to the volunteers who were able to move the line quick. Their level of patience / friendliness was extremely high. Much higher than I would have in that situation. Arriving at the entrance, several volunteers and security people were keeping the crowd organized and moving. I paid the $15 at the gate. Did not think to get advance tickets at $12. Walking in, I was seriously beyond impressed! I figured, this was the first one and did not expect much. Well, the airport and sponsors went all out for it. The length was several blocks long. With the exception of when the planes came in real low; every moment was easily visible. 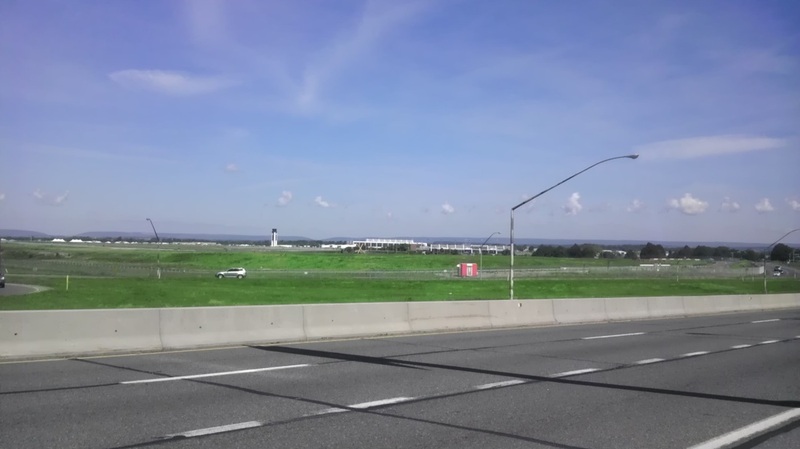 You needed to be at the fence for the near runway passes. I always like to get an overall layout / feel first. 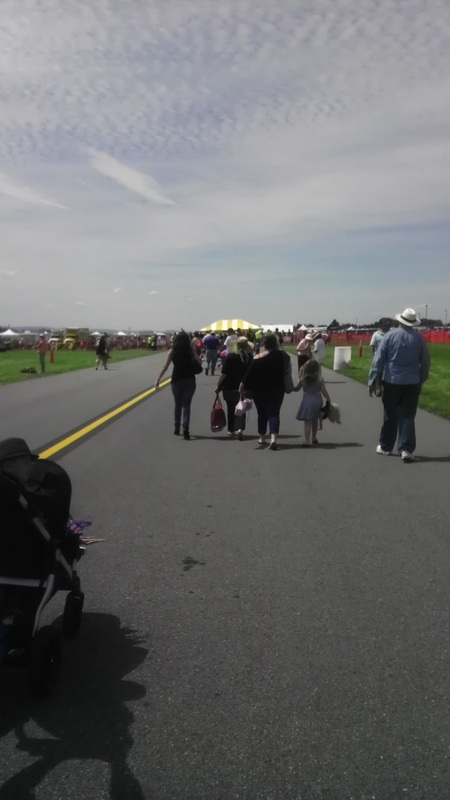 Walking down the main runway. Yes, it was a runway. 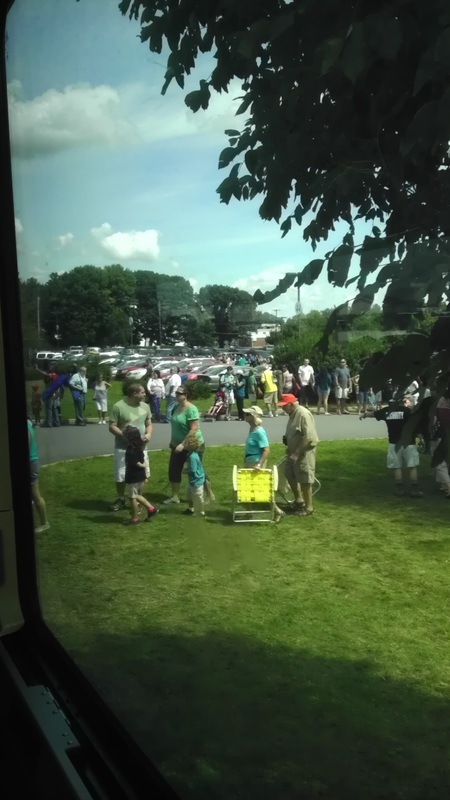 Vendors / sponsors and a few food stands were noticed first. Along with people doing everything from waiting for food to sitting on lawn chairs and the grass. Air vehicles were on display at the far end. Honestly, it took me about 5 minutes from the gate to the plane displays. My normal pace is almost jogging for some people. After I had the overall layout, time to get serious. Walking back up, I stopped at several vendors and check out the classic car display. Then, my stomach reminded me about not eating. 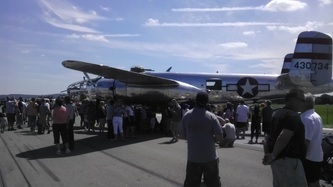 Ignoring that for now, I headed back to the far end to check out the planes and Nascar vehicles on display. 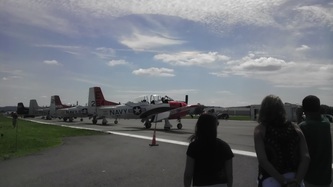 All I can say is that almost every type of plane was here; both on display and performing aerial acrobatics. Looking up? Planes from WWII to modern jets performed amazing (this is an understatement), stunts. 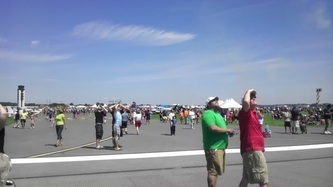 Pilots seriously had the crowd in suspense with near passes. Some appearing a few feet apart. Skydivers performed various tricks on the way down. When I arrived, there was a race between a Nascar and plane. Later, a racing motorcycle did the same thing. On the ground? 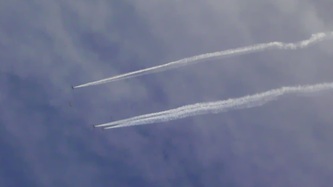 you could see planes from private owners and corporations. Some pilots / owners were there to answer questions. 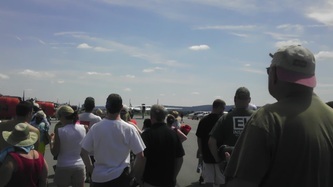 Several pilots who were in the air were also available to meet and sign autographs. You could watch military planes get ready for takeoff. I had a conversation with the owners of a plane. In addition, I met his daughter. I was informed his daughter will be getting her pilot's license the week before her driver's license. That is something to be very proud of! Time for a quick review and high / low points. The one part I will always remember? 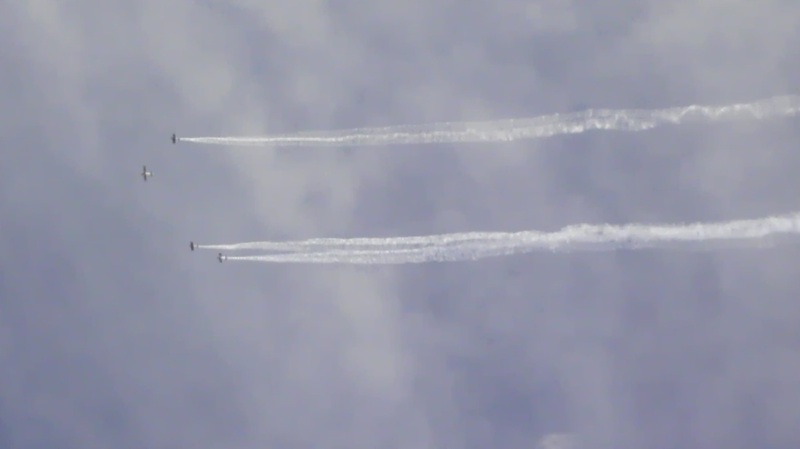 The last display was the "Missing Man" formation. I still get a rush from the emotion while writing this part. The reason I am glad to have waited until Sunday to go. The highest point of my experience. The amount available to see and experience, both on the ground and in the air. A great variety provided something for everyone in the family. Aerial displays, at points, were almost beyond words. 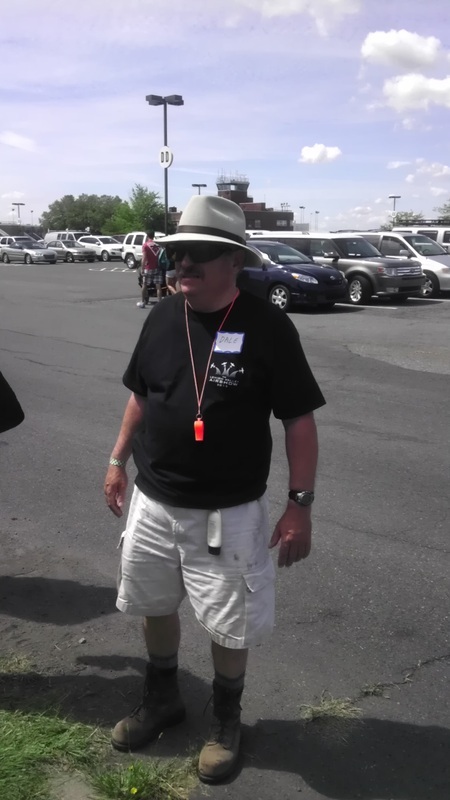 Interactivity with meeting pilots / owners and a Nascar driver. Walking through a FedEx cargo plane to see how your items are shipped. Announcers providing commentary. This happened from the ground and sky. A few Pilots even walked everyone through their show as it was happening! The experience of the ground announcers. 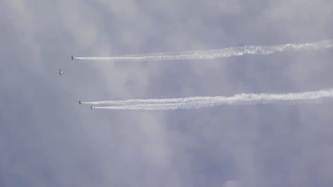 The emotion displayed during the "Missing Man" formation. Photos / video: I noticed people with everything from phones to high end cameras. I am not just talking about the press. High security: Dozens of security / police officers were present to make sure everyone was safe and had a great time. Safety: A medical tent was easily accessible with a mobile version. My guess, these happened due to the organizers not expecting the turnout to be anywhere near what it was. (Unofficially, I heard from people I talked to: 20 to 30 thousand people each day. Some estimated as high as 40,000). 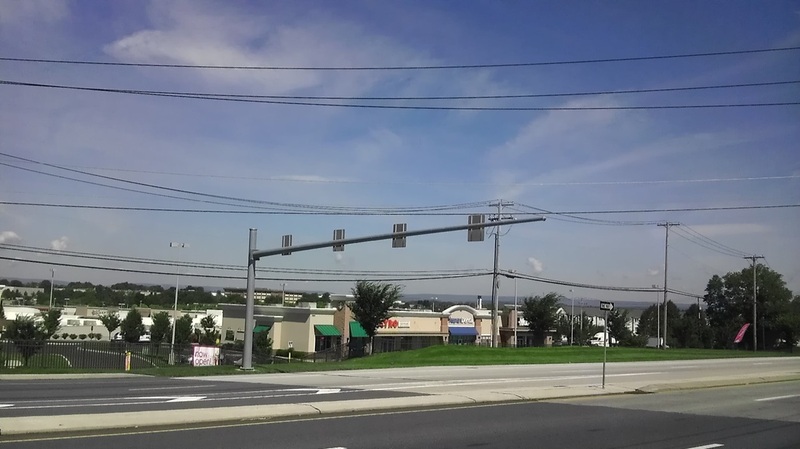 Lack of signs, especially Northbound on Airport Rd. Walking, I was not sure where the entrance was. 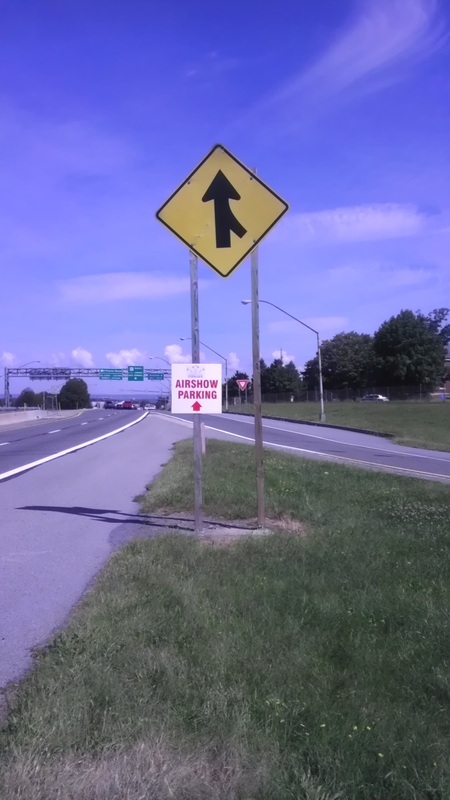 If you were going from Union Blvd., the first sign was approaching Rt. 22. It was small and easy to miss. 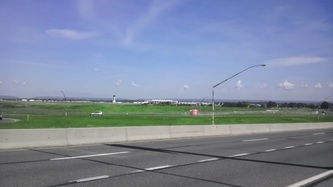 You were only about 1/4 mile from the airport at this point. Traffic control could have been better. 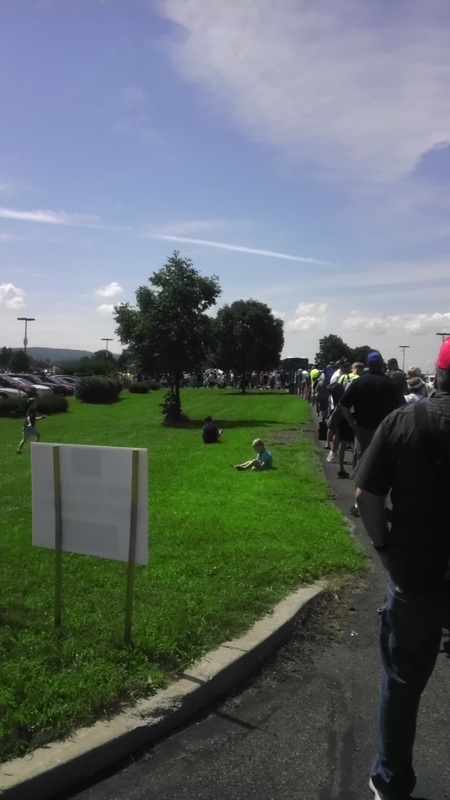 I heard on Saturday, people were sitting up to 1 1/2 hours approaching the show. Sunday, when I was arriving, it looked about 1/2 hour. Lack of food vendors. Around 10 food / beverage vendors were there. After giving in to my stomach, I did grab a bit. Wait time: over 1 hour with people in front leaving the line. I heard on Saturday, it was up to 2 1/2 hours. Even though people were not thrilled about it; Their eyes and cameras were constantly on the sky. Honestly, I do not believe it bothered most people too much. This was definitely one for the books! 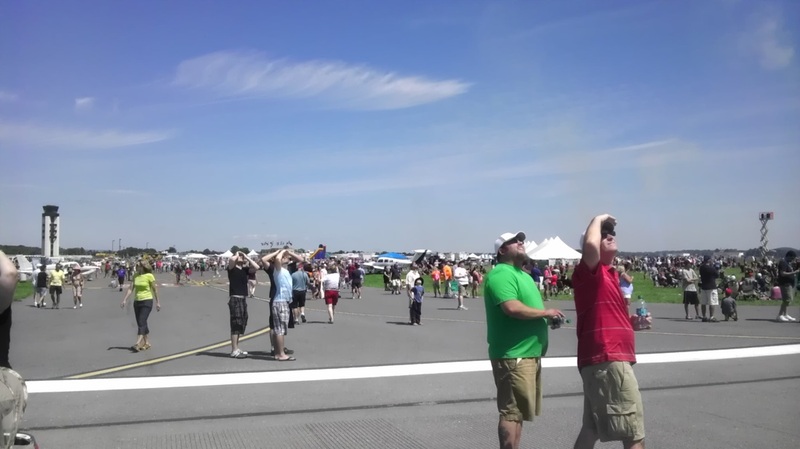 For my first air show, it went way beyond expectations. The amount to see and do kept me busy for over 3 hours. The wait time for food did not bother me. I was too busy watching the displays. Was it worth the $15.00? Easily, in case you have not figured that part out by now. As of this article, there is no word on another show in 2014. My suggestion, contact the organizers and let them know if you would like it to happen again. If there is one in 2014, as soon as they announce it; make plans to attend. Even if you do not live in the Lehigh Valley or have not been to an air show. You will not regret it!!!! !